Why is Aga Servicing So Important? 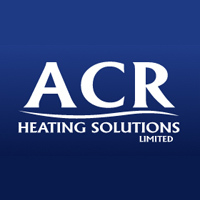 Welcome to ACR Heating Solution’s brand new site. Have a look around and if you like what you see, give Andy a call on 01926 856 010 or 07721 516 038.